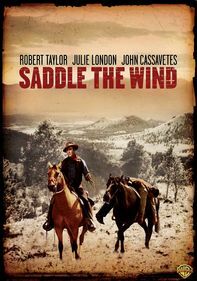 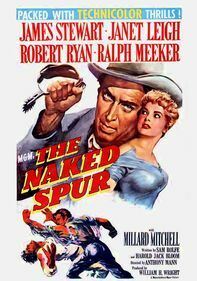 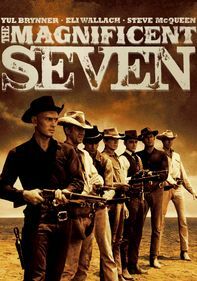 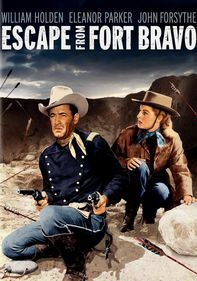 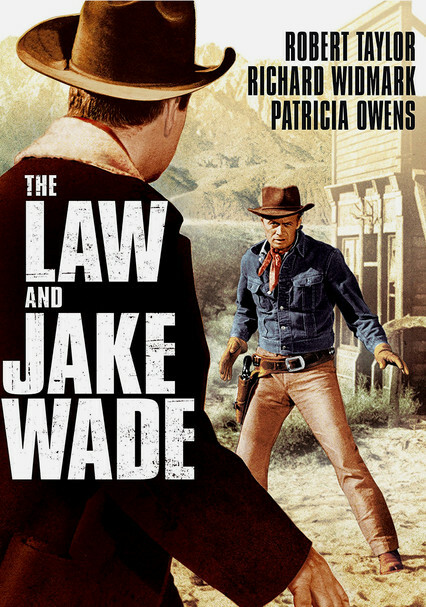 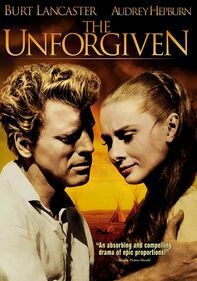 Just before he marries Peggy Carter (Patricia Owens), robber-turned-marshal Jake Wade (Robert Taylor) must settle a score by springing his ex-partner Clint (Richard Widmark) from a hanging. 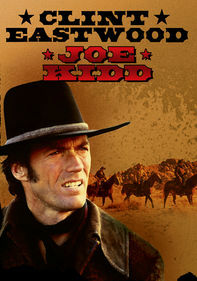 Far from grateful, Clint demands to know the whereabouts of loot from an old heist. 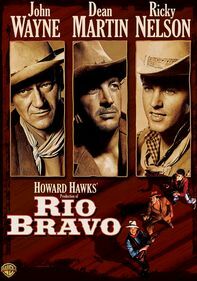 The ensuing treasure hunt takes the trio into the depths of the Sierras, where the heavy Indian presence turns up the heat in this gripping Western.